Lumilor is an electroluminescent coating system that is carefully applied in several layers to produce a light. This is a new technology that continues to blow people away because they’ve never seen it before. So, how does Lumilor work? We get this question a lot. How is a paint product able to become an electrically charged light? Lumilor is not a simple one-step paint product. The illumination is a result of a complex combination of paint coatings that work together. These layers must all work together to allow the electric current to jump between the conductive layers, and to trigger the phosphor layer (Lumicolor) to emit the light particles, called photons. The Lumicolor layer is currently available in white, blue, aqua, green and orange colors. 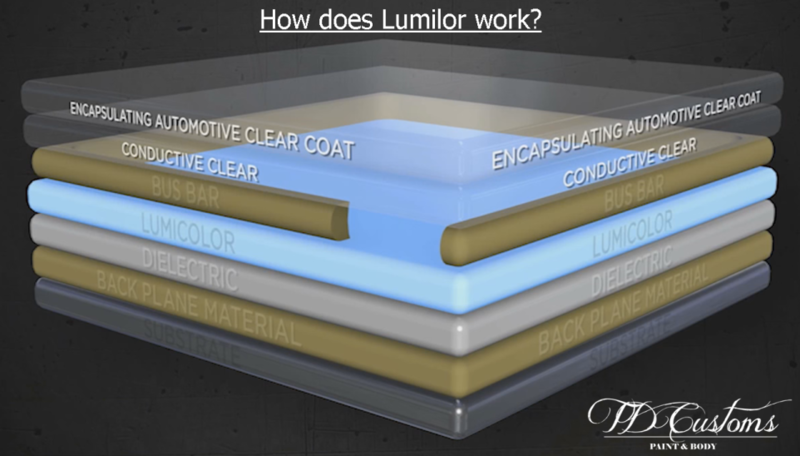 The following image shows the specific coating stages that combine to produce Lumilor light up paint. The application process is extremely complex, as each layer must be strategically applied with the right amount of material and PSI. If one layer is not sprayed correctly, it may cause the entire application to malfunction. For this reason, Lumilor should be applied by a Certified Lumilor Lab, like TD Customs. Lumilor is controlled through a simple on/off switch that also has the capability to be set to flash. Every Lumilor paint job will be connected to electric power in some form. A Lumilor paint job on a car or motorcycle will be wired to the car or bike’s electric system. Smaller objects, like helmets, for example, will need a small battery that we will hide behind or within it, wherever is most convenient. Other objects, such as guitars, can be wired to a small battery or a battery that can be plugged into the wall, just like a laptop would. 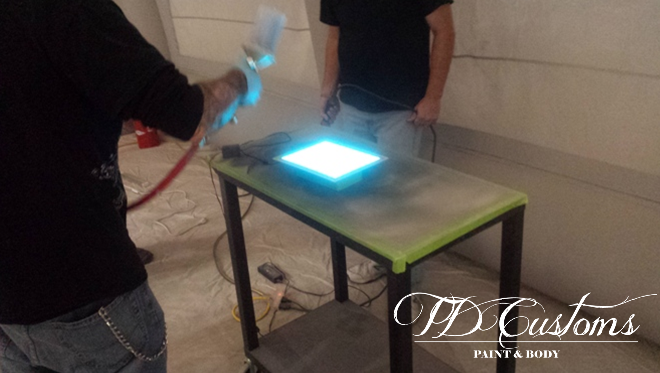 With electroluminescent paint, you can essentially make any object into a light without changing the object at all. 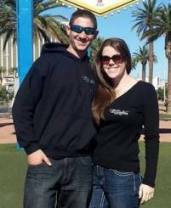 Contact us with any questions about Lumilor, or fill out a Get Lit Request to receive a free estimate. No Replies to "How does Lumilor work?"